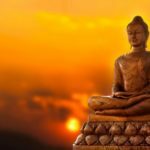 Why is meditation effective? When you meditate, you are able to focus entirely on the present moment because you cease from thinking about your personal worries, anxieties, work deadlines, and daily tasks. During meditation, you are able to silence your mental clatter. This leads to a state of complete relaxation of not only your mind but your body as well. The transformations experienced by the mind and body during meditation can be quantified scientifically. During the state of relaxation brought about by meditation, both the heart rate and respiration are significantly slowed down. It has also been discovered that the frequency of the brain waves is decelerated during meditation. When you are functioning at your normal level of consciousness your brain waves run at 13 to 30 cycles each second. This is dramatically reduced to 8 to 13 cycles per second during the meditative state. It has also been found that during meditation the brain wave activity moves from the right frontal cortex to the left side. Meditation is a lifestyle and as such should become as natural as drinking water and eating food. That does not mean that it will not require some time and effort on your part; however, the benefits will be life altering. In today’s modern society, we are entrenched in lifestyles that deprive us from the very basic concept of solitary time—a time to be alone, with no obligations, no deadlines, no responsibilities to fulfill, and no one else to please but ourselves. To most people that would sound too self-centered or selfish and therefore we come up with excuses as to why we do not spend time on ourselves. And even when we do, we tend to feel guilty afterwards and even tend to try to make up for that time through working harder at the work we have to do in our normal everyday stressful situations. Meditation gives us the freedom to do something strictly for ourselves because it’s not only good for our mind, but it has now been proven to be good for our physical health. Scientific research has documented that regular meditation can reduce stress, depression, anxiety, moodiness, and irritability. 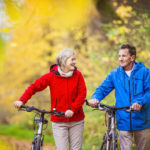 It may also help lower blood pressure and cholesterol levels, help with the pain of chronic diseases, boost the immune system, and improve lung functions. It has been shown to increase intelligence, concentration, creativity, learning ability, reasoning ability, memory, as well as increase self-esteem, alertness, and emotional control. This has an added benefit of improving relationships both personally and professionally. It is believed that with more research, the doctors of the future will begin to prescribe meditation as a form of therapeutic treatment for a variety of ailments. 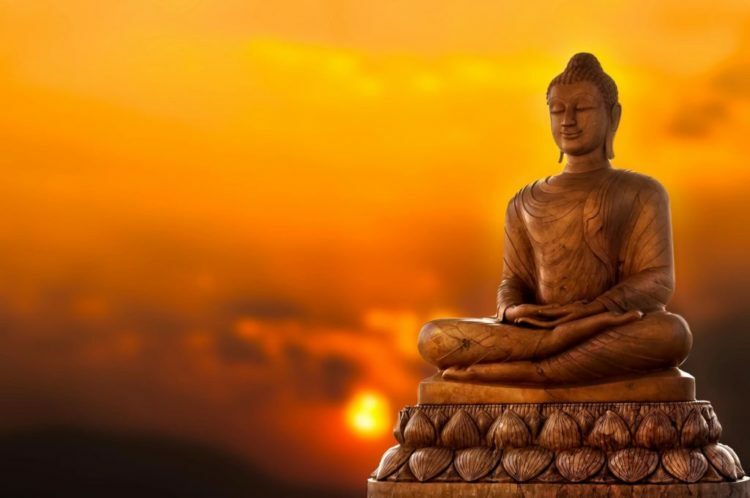 Guided meditation, also called guided imagery or visualization, is a form of meditation in which the individual is verbally guided into consciousness either by a live or recorded voice. The voice teaches the individual how to release tension, relax, concentrate on breathing by clearing the mind, and focus their attention. To practice guided meditation, create a quiet, nurturing environment for yourself. Find a comfortable position, preferably sitting, and begin by slowly and deeply inhaling then exhaling. Do this at least five times. This will allow your body to start to slow down and relax into the meditation. When your body feels as if it’s entering a relaxed state, turn on the guided meditation on CD or MP3 and allow yourself to be guided. Transcendental Meditation is the most common type of mantra meditation. Its goal is to prevent distracting thoughts by the use of a mantra. When practicing this type of meditation remain passive, and if thoughts other than your chosen mantra go through your mind, recognize the thoughts and then return to your mantra. In this meditation technique, you will quietly and effortlessly say a calming word or phrase (not out loud) over and over as a way of focusing your mind and avoiding distractions. Examples of words that you can choose to say are peace, still, calm, serene, silent, and empty or any other word or phrase that is easy to remember or means something to you. It doesn’t matter what word you choose. What matters most is that you repeat the word over and over. 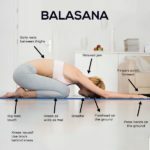 Practice this technique for 10-20 minutes every day or at the least 3-4 times a week. Regular practice of this type of meditation enables you to become unconditionally present, and to objectively consider your thoughts and gain more self-understanding. Pay particular attention to the way each breath is slightly different. When your meditation time comes to a close, sit for a couple minutes, become aware of where you are and get up gradually. Body scan meditation is a component of mindfulness meditation. 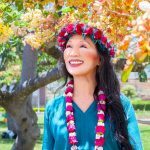 Its purpose is to become aware of the different regions of your body and be sensitive to how each part feels.True mind/body awareness doesn’t judge the body or its aches and tensions rather it simply allows you to say ‘hello’ to your body with an awareness that enables you to release any tension, stress or illness that you may be harboring. In order to practice body scan meditation begin by lying on the floor, on a mat, or your bed. Start with your left toes. Be sensitive to how they feel. A most helpful approach to your daily meditation practice is to consider it the most important activity in your day. Schedule it into your day just as you would an extremely important appointment, then do everything you can to keep your appointment. The reason most people struggle with a daily meditation practice is because they don’t realize how integral to daily life those 20-30 minutes of focused time are. Either you are going to function throughout the day with a clear mind energized by Spirit energy or you are going to stumble through the day powered by nothing but clunky human energy and a cluttered mind. Meditation allows you to access your spiritual, more superior self that functions with effortlessness and clarity. Things that seem overwhelming to the human mind are put into perspective by the spiritual mind. So, meditation actually saves you time. At first, as a beginner it can appear to take a lot of time, but when you understand that it brings clarity to everything you experience in a day, you will be more apt to do it regularly in order to function effectively every day.